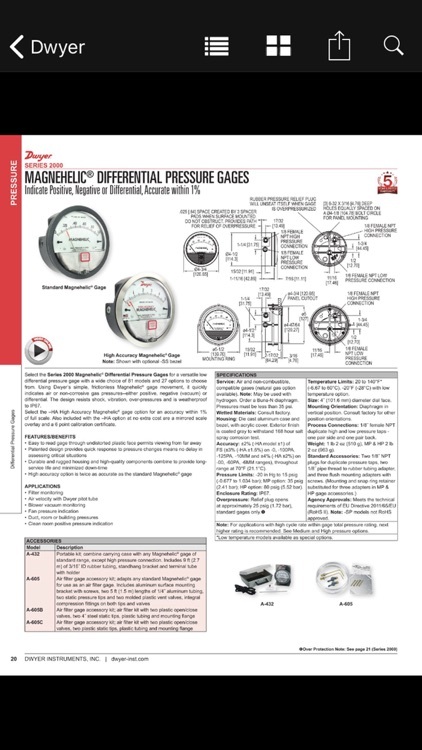 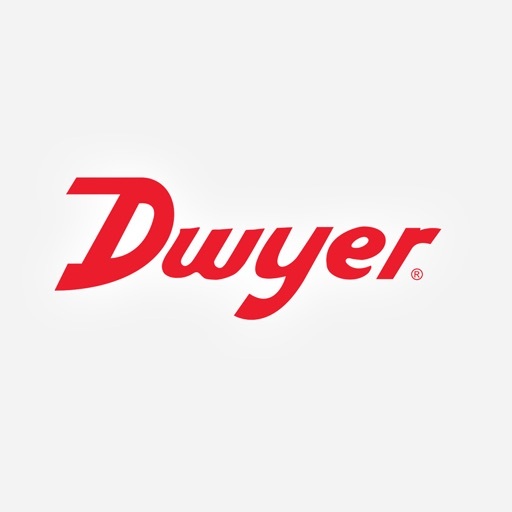 Dwyer Instruments Intl Catalog by Dwyer Instruments, Inc.
Dwyer Instruments, Inc. provides the ability to access literature at the touch of your fingertips! 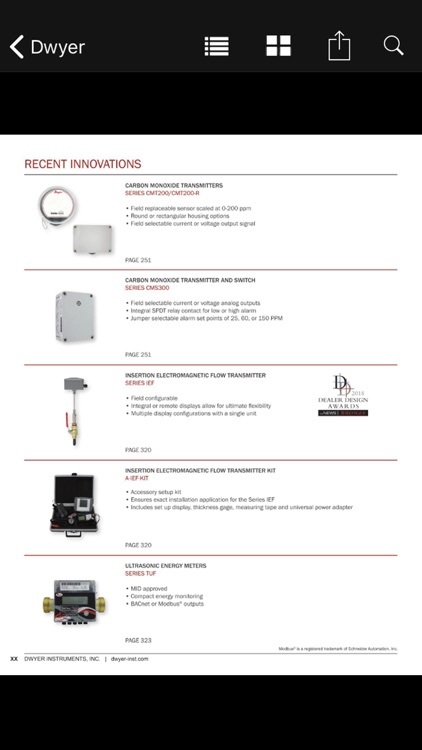 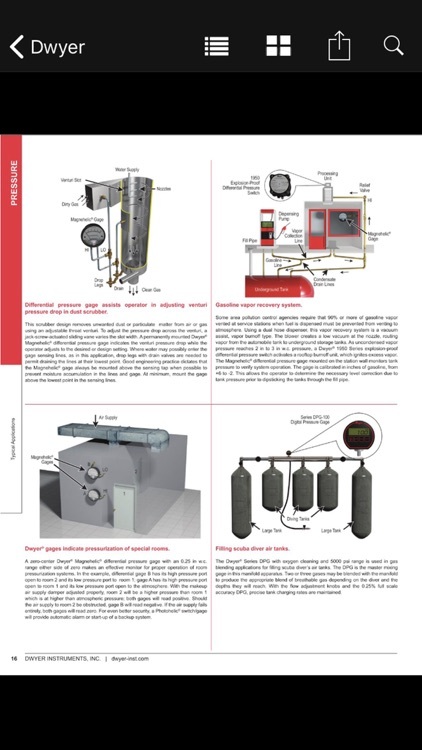 A Global Leader in Designing and Manufacturing Innovative Controls, Sensors, and Instrumentation Solutions to the HVAC and Process Automation Markets. 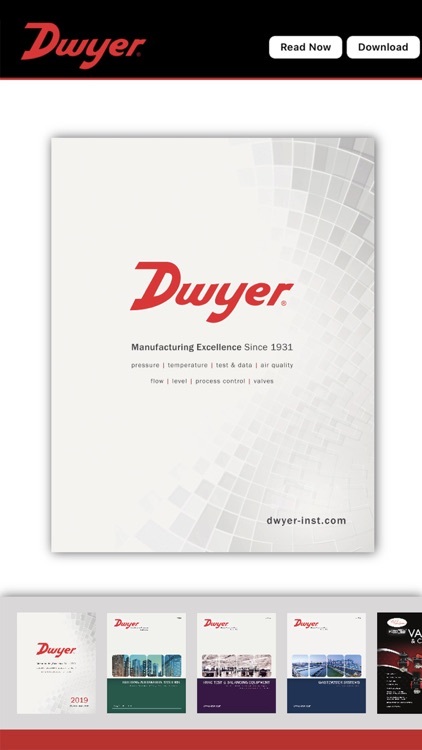 • Product applications, selection guides and more!